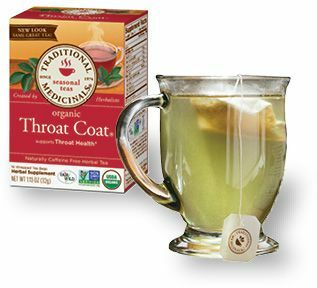 Professional singers swear by Throat Coat tea. It contains slippery-elm bark (which forms a soothing film over sore throats) as well as licorice root and marshmallow root. Cinnamon and orange peel add flavor. You can find showier throws to cuddle under, but it’s hard to beat the cozy feel of this roomy Portuguese lamb’s wool blanket. 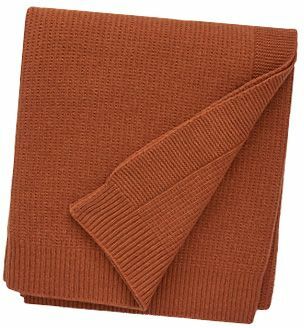 Available in six homey earth tones, it’s perfect for napping on the sofa and dresses up any room. 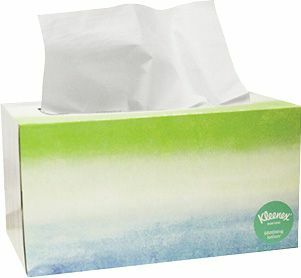 Tired of sucking on cough drops? 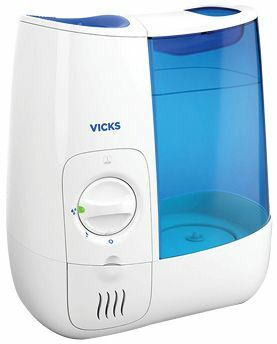 Though cool-air humidifiers are generally a smarter choice, only a warm-air humidifier can diffuse a liquid cough suppressant like Vicks VapoSteam, and this machine is sturdier than its rivals. 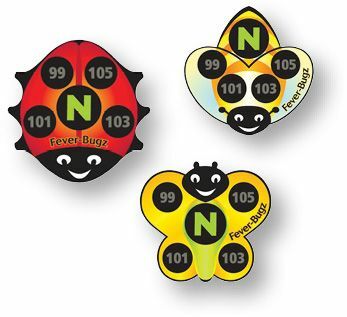 Make a child’s sick day more bearable with these wearable stickers, which monitor temperature for up to 48 hours. Because the reading appears on the sticker, you can even track a fever while the little patient keeps sleeping.